Centenary College of Louisiana is a selective liberal arts college offering undergraduate programs and a limited number of graduate programs in the arts, humanities, natural sciences, and social sciences, which strengthen the foundation for students' personal lives and career goals. Students and faculty work together to build a community focused on ethical and intellectual development, respect and concern for human and spiritual values, and the joy of creativity and discovery. 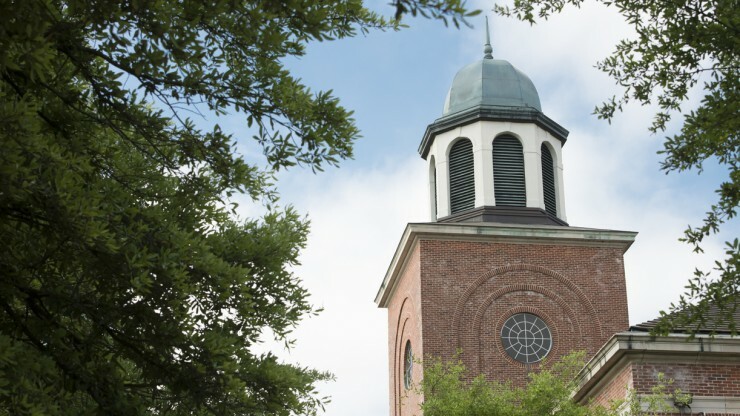 Consistent with its affiliation with the United Methodist Church, the College encourages a lifelong dedication not only to learning but also to serving others. It strives to overcome ignorance and intolerance; to examine ideas critically; to provide an understanding of the forces that have influenced the past, drive the present, and shape the future; and to cultivate integrity, intellectual and moral courage, responsibility, fairness, and compassion. In pursuit of these ideals, the College challenges its students throughout their education to write and speak clearly; to read, listen, and think critically; to comprehend, interpret, and synthesize ideas; to analyze information qualitatively and quantitatively; to appreciate the diversity of human cultures; to respect the value of artistic expression; and to recognize the importance of a healthy mind and body and the interdependence of people and the environment. Academic and co-curricular programs, as well as the example of those who teach and work at Centenary, support students in their development and encourage them to become leaders in the work place, the community, the nation, and the world at large.